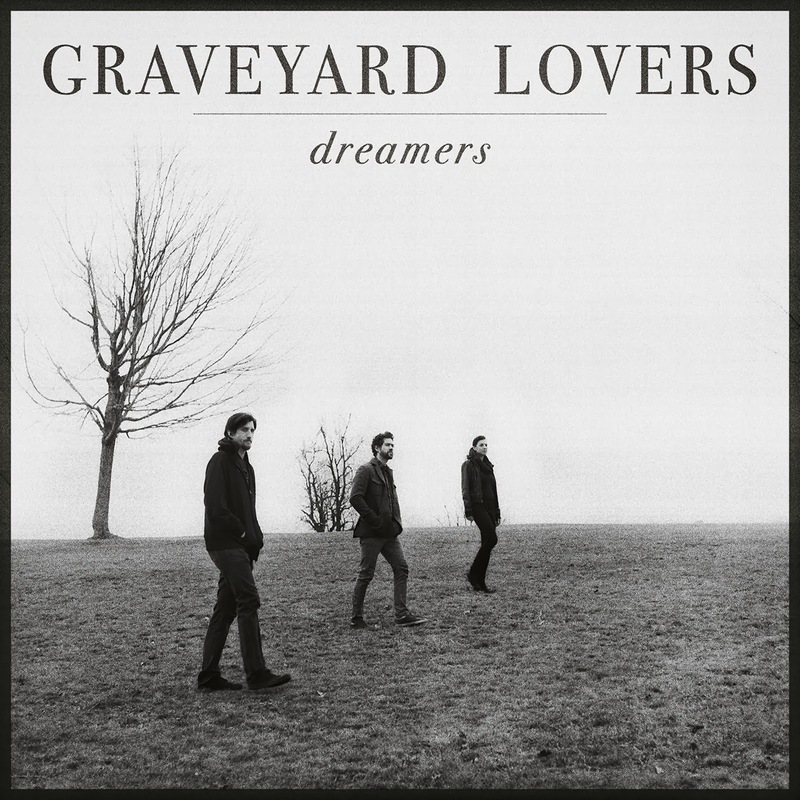 It is of the Graveyard Lovers first full length, Dreamers. Not gonna lie this one is pretty damn dope, especially for a first full length from a band. 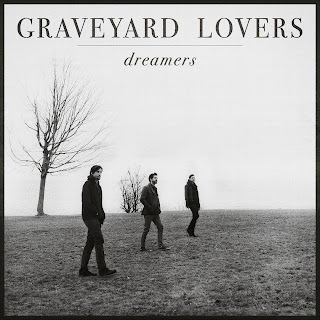 It is rock and roll purely but dips into all of the meta-catagories with raw blues rock, arena ready riffs and even a touch of mainstream radio (R.I.P) breakthroughs. An NYC trio whose main two members Zach and Tricia are pounding the pavement in Brooklyn and lower Manhattan but (by way of Zach) bring a New Orleans air to things. Again right up our alley. RtBE hope to have some more from them in the near future, but until then get to listening to the fantastic Dreamers.